SquareAway enables users to painlessly arrange waste removal. Users can quickly get the best price from top rated suppliers, schedule collection and pay. 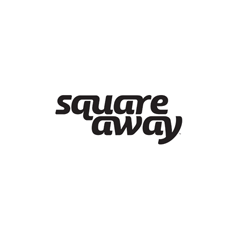 SquareAway also highlights items that can be reused, recycled or composted, meaning more items can be diverted from expensive landfill, reducing disposal costs and environmental impact, with savings passed onto users.